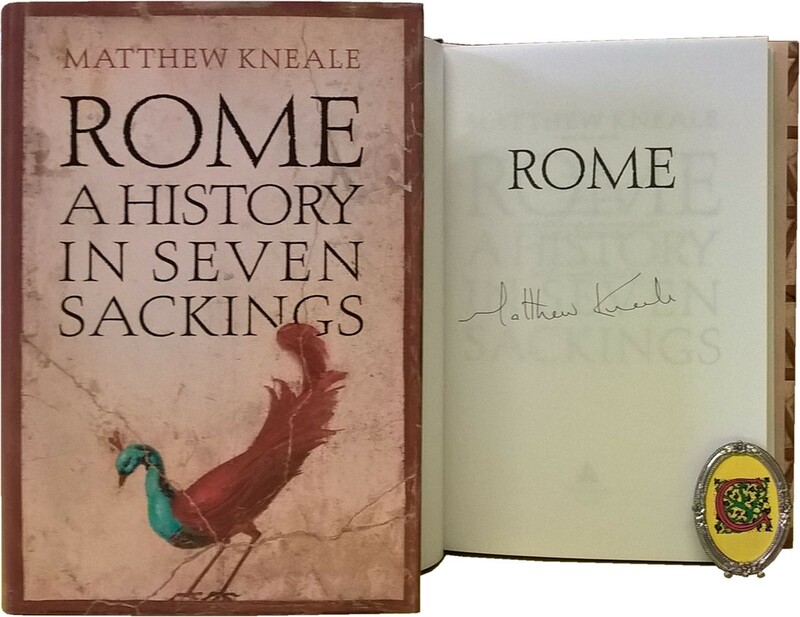 It isn't often that a history book garners as much buzz as "Rome: A History in Seven Sackings" by Matthew Kneale. The CCR Book Club has made special arrangements for the author meet with us to talk about the making of his book. Matthew lives in Rome and expresses his love of this city in a unique story-telling style that is warm, humorous, and engaging. This event will take place in a historic location near Piazza Venezia that is not normally open to the public. For those of you who would like to read the book, it is available on Amazon. Although it's written in a very entertaining fashion, it's quite long; it's the history of Rome, after all, so start reading soon! 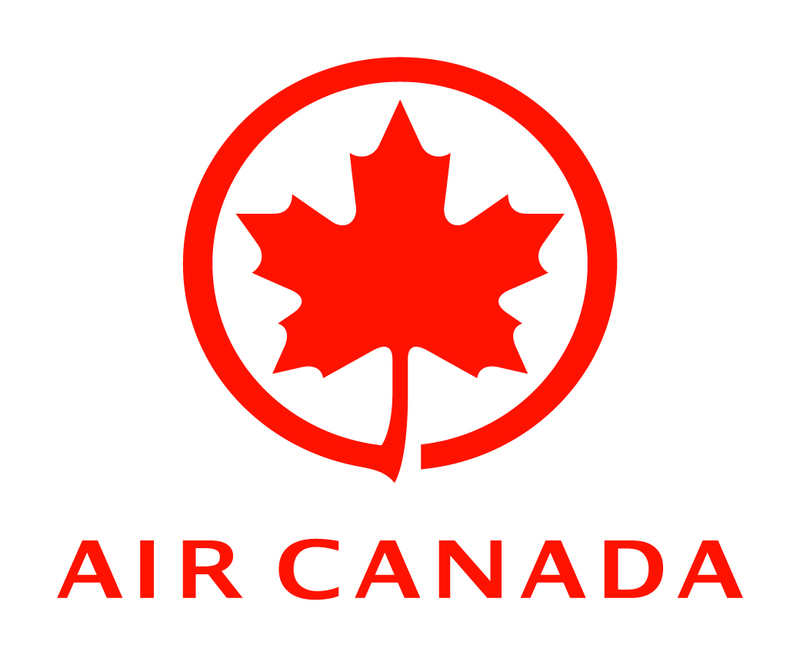 All Canadian Club of Rome members and their guests are welcome to attend. Space will be limited and reservations will be required. Time: Arrive by 1:50 p.m.; a brief tour of the monastery will start at 2 p.m. sharp, followed by Matthew Kneale's talk. Where: Monastery of Santi XII Apostoli (near Piazza Venezia); details on the exact location will be sent to confirmed participants. Potluck: Please bring sweets for 6-10 people (finger food, no kitchen preparation or heating) and/or chilled Prosecco to share. Cost: Free; however, to thank the Franciscans for the use of their monastery, each individual is asked to contribute to their food bank by bringing canned goods, such as tuna, mackerel, salmon, meat. Further info & RSVP: canadarome@gmail.com ATTN Luigi to coordinate your attendance.